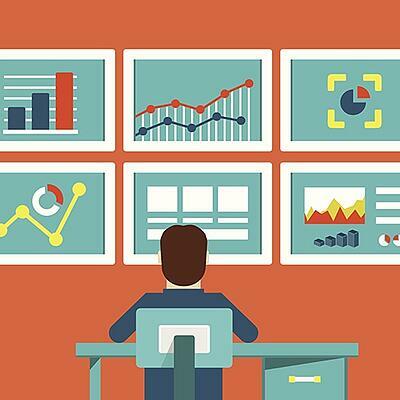 With the country at nearly full employment, hiring managers are feeling the pinch of a tight workforce. 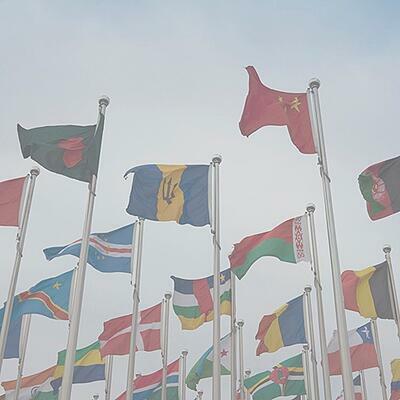 Traditionally, higher employment signals accelerated turnover and more spirited bidding for top talent. 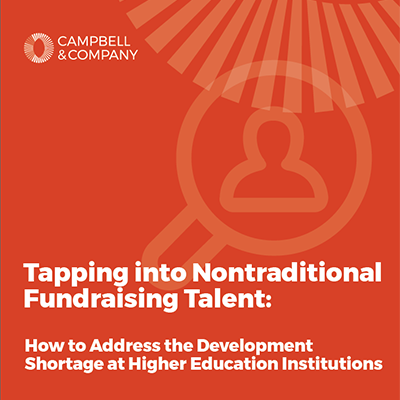 Even in less competitive talent environments, nonprofits have faced significant challenges in hiring experienced fundraisers for more than a decade. As philanthropic revenues become more important to the success of all organizations, higher education institutions have set ambitious goals for comprehensive campaigns that require large teams of effective fundraisers. 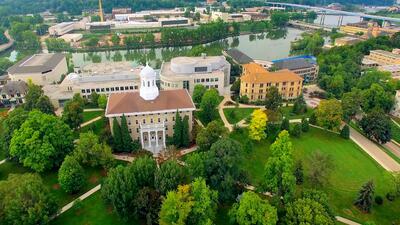 Between 2000 and 2010, parent giving to colleges and universities rose nearly 50 percent. As this trend continues to gain momentum, higher education institutions are searching for best practices to engage parents and capitalize on this growing revenue stream. 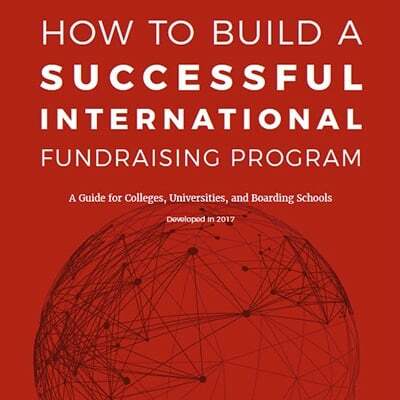 As of 2013, more than 500 colleges and universities across the U.S. have parent programs, 82 percent of which carry out active fundraising—a dramatic increase from just 44 percent in 2003. A great deal of these programs are quite new with many being less than 10 years old; however, as with all philanthropic initiatives, understanding your donor base and building relationships are at the core of successful parent engagement. Earlier this year, I wrote a post about recent mega-gifts to higher education institutions, urging colleges and universities of all sizes to recognize the potential for transformative gifts and plan accordingly. To follow up, I’m digging into a topic related to building long-term relationships with major donors: alumni engagement metrics. 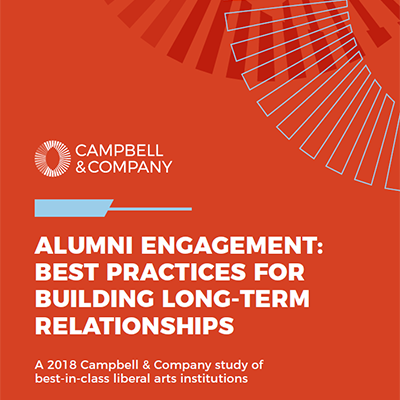 How do we measure engagement levels and assign scores to alumni that will help us prioritize prospects and predict future major—or even mega—gifts? 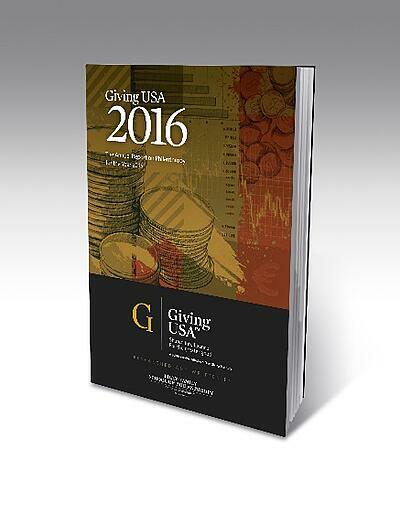 According to Giving USA: The Annual Report on Philanthropy, 2015 set a record as America’s most generous year in philanthropy with a total of $373.25 billion, a direct reflection of both economic improvement and the dedication of philanthropists driving Americans to record levels of giving. 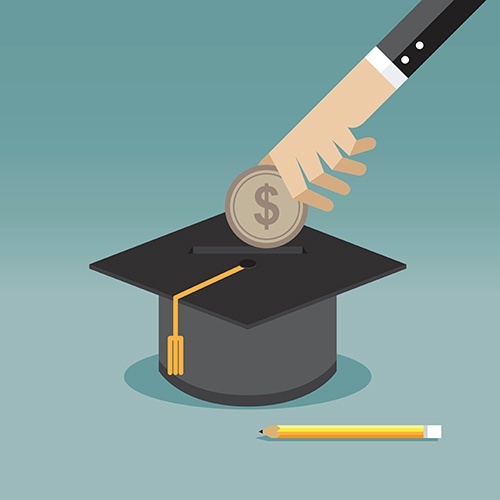 Contributing to Inside Higher Ed’s new article The Elusive Young Donor, Campbell & Company President & Chief Executive Officer Peter Fissinger shares his insights on the topic of colleges expanding efforts to raise money from recent graduates. As more students transition from one school to the next during their undergraduate years, engaging and soliciting these students as potential donors is becoming more challenging.